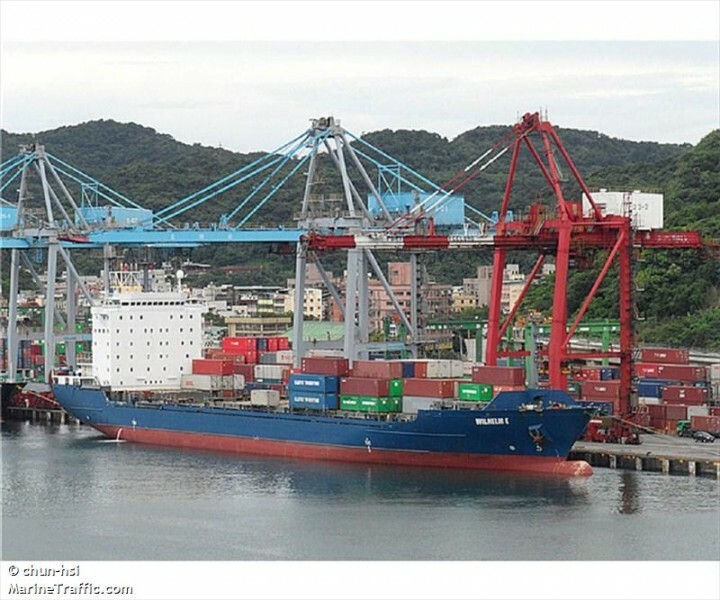 The 161 meter long, 20406 dwt container ship Wilhelm E. caught fire while berthed at Penang, Malaysia. The fire started around the boiler in the engine room. Local fire brigade and a harbor tug responded to the scene and extinguished the fire. No reports of injuries or pollution released. The 28 meter long fishing vessel Zhejiang went aground on the Yangtze River. The vessel had suffered water ingress and the crew requested assistance. Authorities dispatched helicopters and rescue craft to the scene. 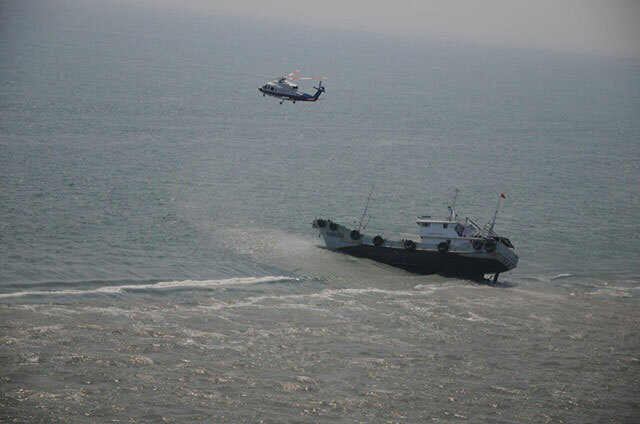 All 9 crew were safely rescued. No further details reported.